Mini Road trip guide to Namibia. 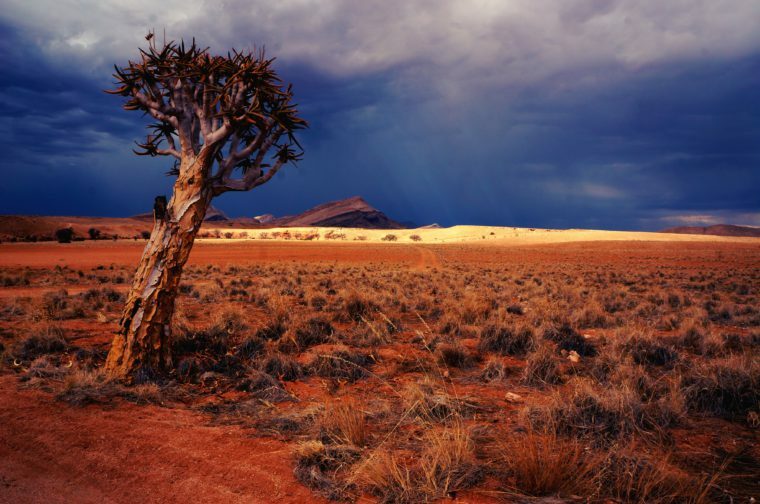 A land of endless blue skies, vast horizons and wildly free open spaces, Namibia is an ideal road tripping destination and the landscape coupled with its abundance of wildlife make it a photographer’s playground. Even the kids will love this one with the endless rolling hills of the desert they can run free in this giant real life sandpit. Beyond the sand dunes Namibia is also a place of exceptional tranquillity, steeped in history and full of fascinating cultures and people. The best way to experience its full potential is definitely on a road trip where you can come and go as you please and enjoy all Namibia has to offer. 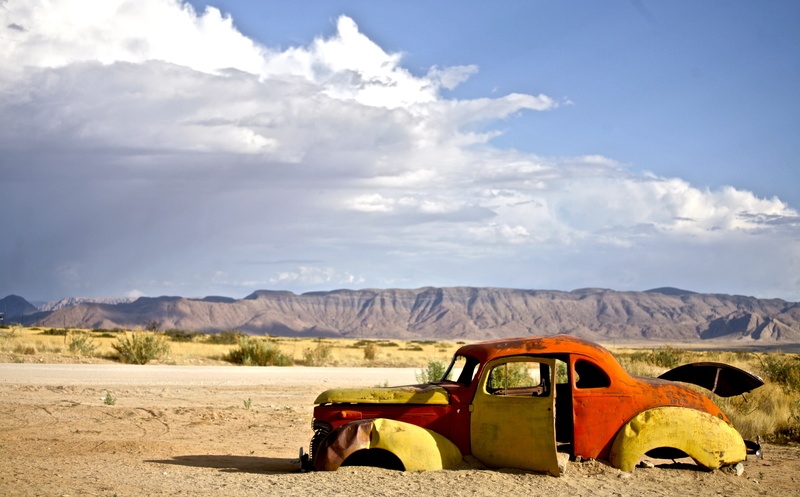 As one of the least densely populated countries in the world, Namibia is the perfect place for hitting the open road and just because its famous for its desolate landscapes doesn’t mean there isn’t plenty to see so here are some top spots you have to put on your road trip itinerary. 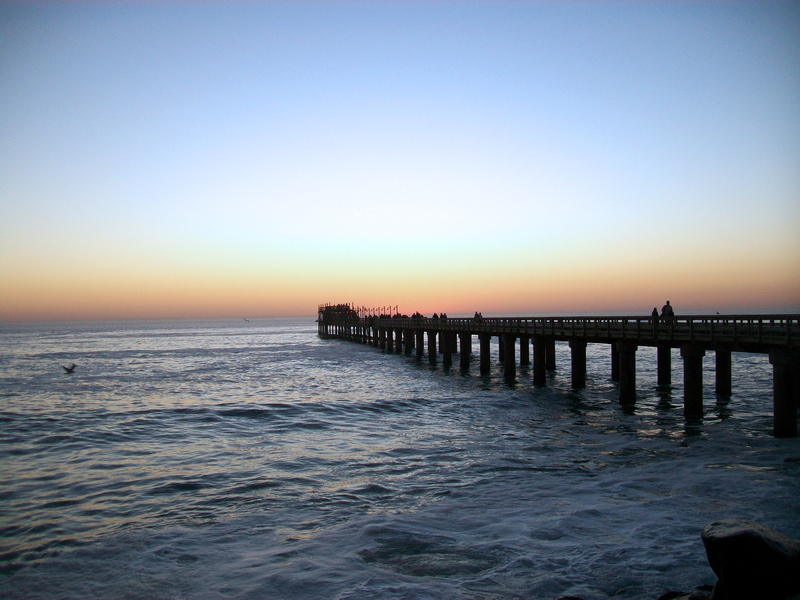 A favourite with holiday makers, Swakopmund is a stunning coastal town nestled between Atlantic rollers and Namib Desert. With its fresh ocean breeze and seaside charm it’s the perfect place for a bit of rest and relaxation. Also well known for its adventure potential Swakopmund is offers a large variety of activities from quad biking to skydiving to deep-water fishing and everything in between. Situated in the largest conservation area in Africa, the Namib-Naukluft National Park, Sossusvlei is possibly Namibia’s most spectacular and best-known attraction. 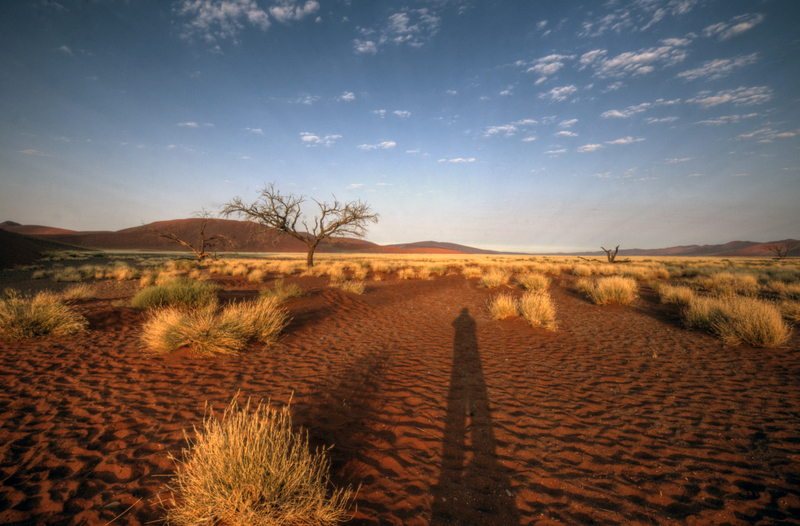 A perfect destination all year round Sossusvlei is a large white salt and clay pan surrounded by some of the world’s most impressive red dunes that reach almost 400 meters. In the right light the dunes make for a spectacular scene so photographers come prepared. 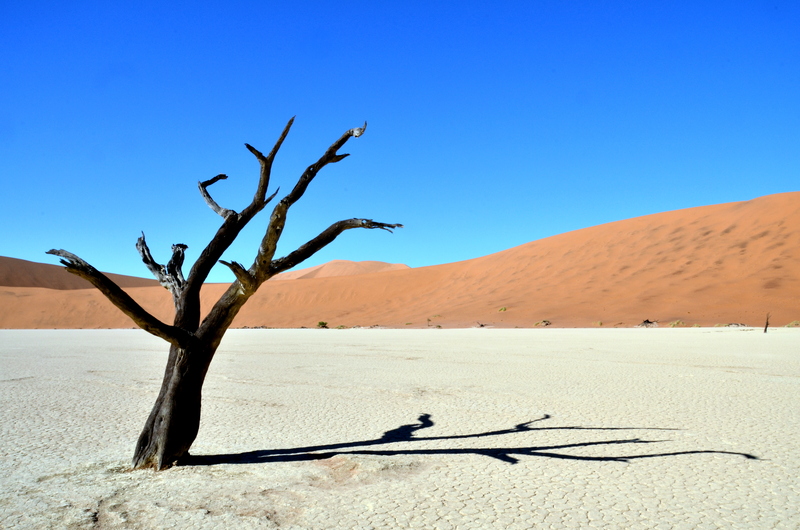 The area surrounding Sossusvlei also has a number of famous sites to visit while you’re there so why not drop in at the famous Dune 45, Sesriem Canyon or the lesser known but beautiful Hiddenvlei. 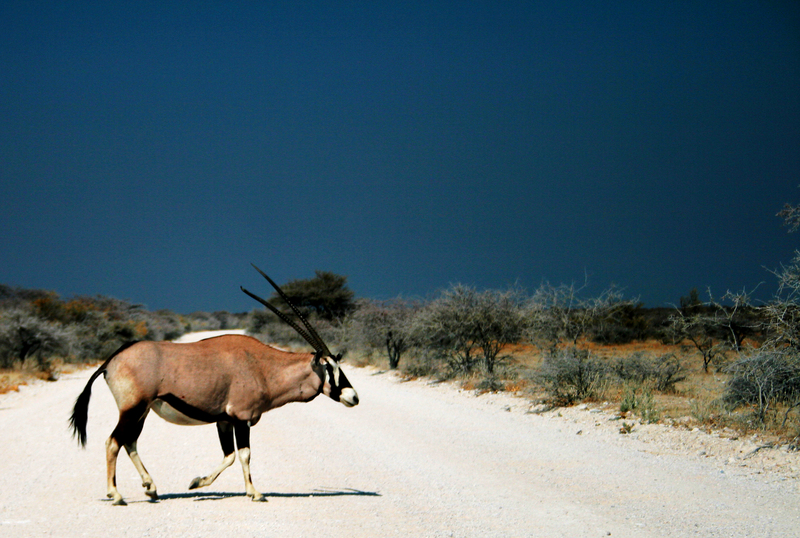 Etosha is your one stop wildlife destination of Namibia and is sure to be a treat for the whole family. Easy to navigate on your self-driving roadtrip it’s the perfect place to get your wildlife fix. The Etosha Salt Pan dominates the park with low grasslands surrounding the pan which makes for some of the best game viewing conditions in the world. The dry and arid conditions for most of the year also means that the locals seek refreshment at waterholes which are dotted throughout the park and some say the best way to see the park’s life is to just find one and wait for them to come to you. What to pack– Your camera is definitely top of this list as you’ll never be short of photo opportunities from magical landscapes to abundant wildlife you’ll want to capture every moment. Secondly always make sure you have plenty of water and snacks, you’ll want to be stocked up as Namibia can get very hot and if you’re planning on being on the road you’ll want to stay hydrated and full of energy. And of course pack that sunscreen, there’s nothing worse than putting a damper on your holiday because of a silly sunburn so stay protected, the African sun is no joke. Always fill up on petrol when you can, there are many petrol stations along the national roads but being such a sparsely populated country you don’t want to get caught stuck in the middle of nowhere. Kick it old school with paper maps– cell phone reception is few and far between out on Namibian roads so best to plan your route well before and navigate with a good old fashioned paper map. Watch out for animals along the way you won’t want to miss any exciting viewing opportunities. Finally take it slow and enjoy the journey!